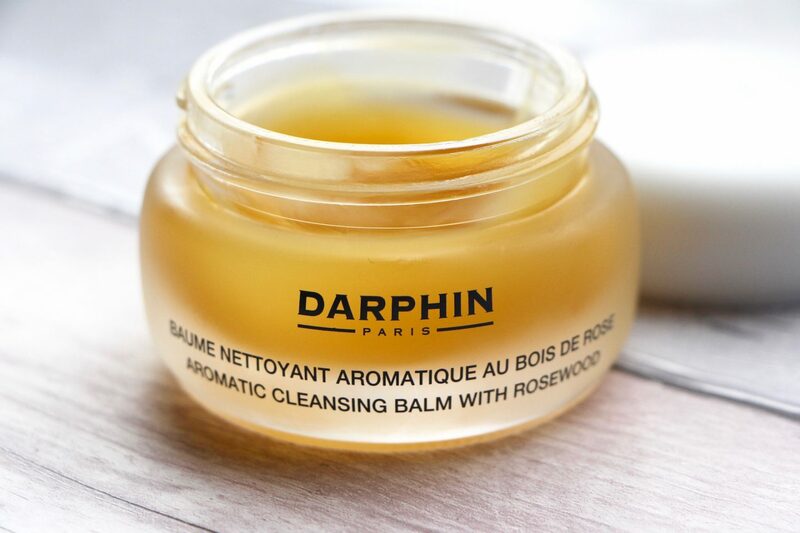 Welcome to one of my skincare guilty pleasures: the Aromatic Cleansing Balm with Rosewood from Darphin. This little glass jar contains the silkiest, most delectable of balmy cleansers – I’ve been trying for months to think of something comparable, in terms of texture, but to no avail. It feels a bit like set honey but without the stickiness. 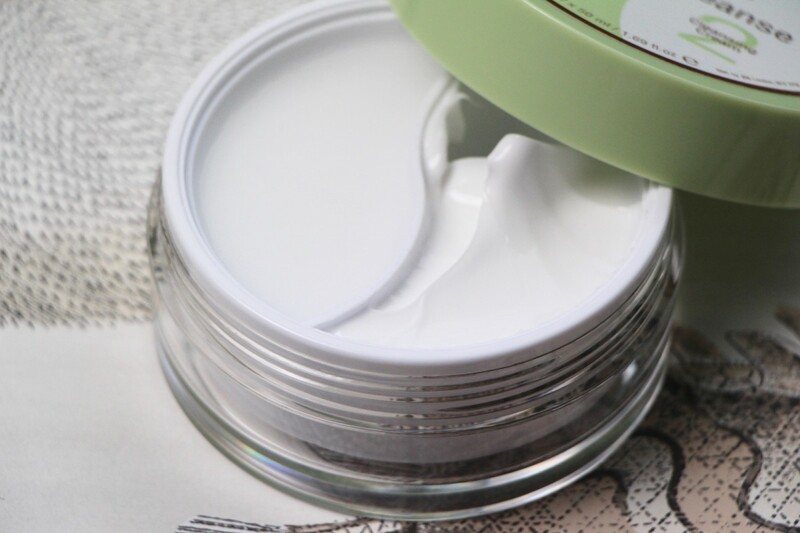 It’s slightly more robust than your standard balm consistency and holds up well on damp skin, giving you a good chance to massage it in rather than immediately skipping to the “milky rinse-off” stage. But it’s not the texture of this balm that keeps me coming back for more: it’s the smell. Do you have a collection of beauty products that make you feel disproportionately happy? I do. I have my skincare products that are purely functional – my exfoliants and my non-nonsense serums and my SPFs – and then I have my little beauty treasures, the ones that I really look forward to using at the end of a long, hard day. Of course, these products are also functional and effective – I don’t often waste my time with fragrant frippery that’s all scent and no substance! – but they have a special place in my heart due to their ability to instantly change my mood. Off the top of my head, some mood-changers from my little collection: Aurelia’s Dry Body Oil, Aromatherapy Associates bath oils, Omorovicza Queen of Hungary Mist and (again from Darphin) the 8-Flower Nectar Oil Cream. All of these, without fail, can perk me up at the start of a hectic day or help me to wind down at the end of a stressful one. They calm my mind with their therapeutic oil blends, they lift my spirits, they turn a quick and perfunctory skincare routine into something more lavish and indulgent. These beauty treasures are used on a surprisingly regular basis. At least a couple of times a week – more for the Queen of Hungary Mist, which gets spritzed over my face at strategic points throughout the day, serving as a sort of luxurious wake-up call when my energy levels are flagging and my face is beginning to wilt. I would use the Darphin Aromatic Cleansing Balm daily, if I could get away with it, but it is – as I mentioned before – a guilty pleasure. It’s £32, which doesn’t sound too guilty so far, but when you consider the size of the jar and the volume of the contents – 40ml – it seems prudent to use the balm as a treatment rather than as part of a daily routine. So yes, I use the cleanser as more of a facial treatment than a makeup remover – if I’ve had a heavy day on the cosmetics front then I’ll usually use a balm that I don’t mind digging into with both hands! With the Darphin one I massage in, leave on for a few minutes and then press off using a warm flannel. And if I’m feeling as though I need a total assault on the senses then I’ll follow with the Darphin 8 Flower Nectar Oil Cream, equally as mood-lifting and a gorgeous overnight moisturiser if you’re looking for something buttery. Usually I race through my cleansers – I really enjoy testing them and am always impatient to start on something new and exciting – but Darphin’s Aromatic Balm is one that I don’t want to finish. I’ve been rationing my portions, so to speak, and I’ll most definitely be buying a new jar once I’ve finished every precious last bit of this one. 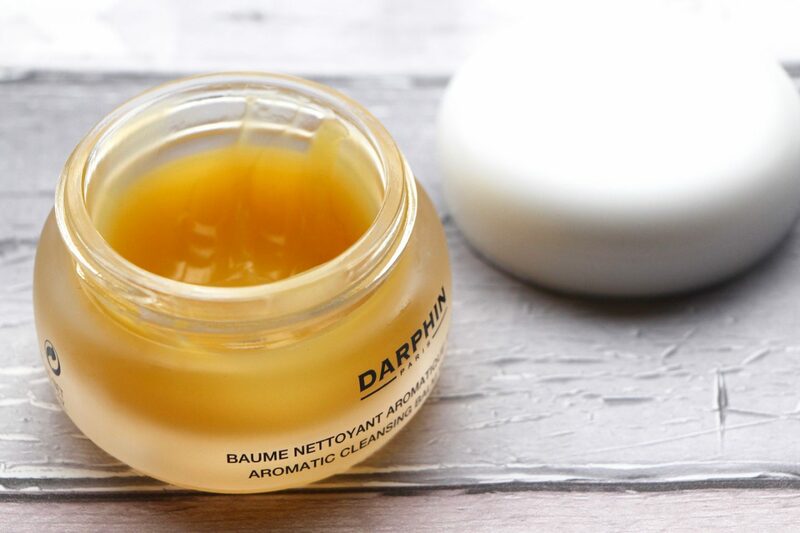 You can find Darphin’s Aromatic Cleansing Balm here* – it’s £32. If non-scented, powerful makeup-removing is more your bag then I will point you in the direction of Caroline Hirons’ Double Cleanse for Pixi (here*), which has a balm and a cream cleanser in one handy pot. Pictured above. If budget is an issue then you can’t go far wrong with the Camomile Sumptuous Cleansing Butter from The Body Shop, £10 here*. If you like the idea of a cleanser as more of a treatment than a rinse-off product then take a look at the MV Organic Skincare Cleansing Tonic, here*.